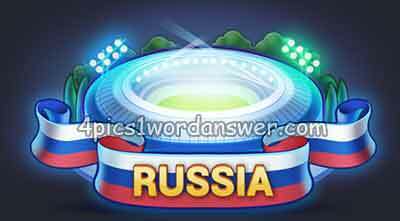 8 letters Russia 2018 pictures description with four pics one word on top of the world! stand up! camping! first day at school.